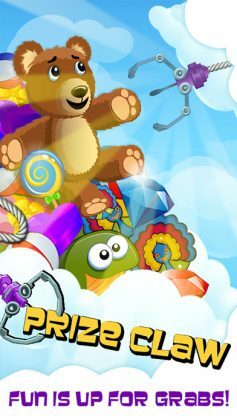 Prize Claw is a not so new 3D claw game for your smartphone that claw game addicts need to download. With all the features you would expect from a real-life claw machine such as peeking around the sides for a better view, near misses, and of course, glorious successes that make you all the more addicted. 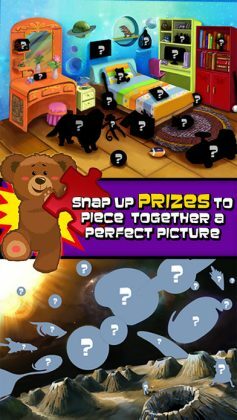 In addition to all these amazing features, Prize Claw also features the same dilemmas you face after managing to successfully collect a fluffy new toy. …Now What? With realistic 3D graphics, digital toys you don’t really want to keep but still want to collect, and the same senseless combination of candy and fluffy toys in the same arcade machine! Yuck! 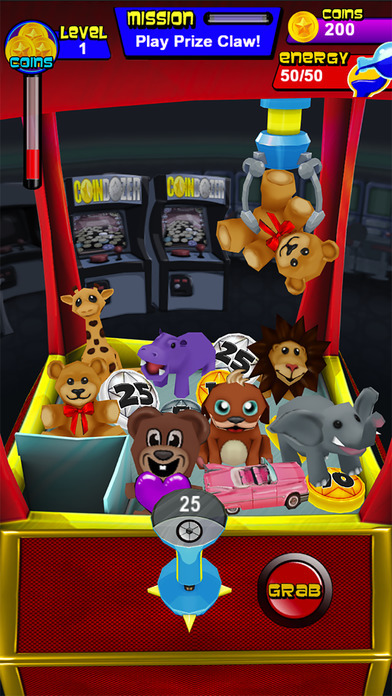 Prize Claw is a digital game that should meet all your claw game needs. 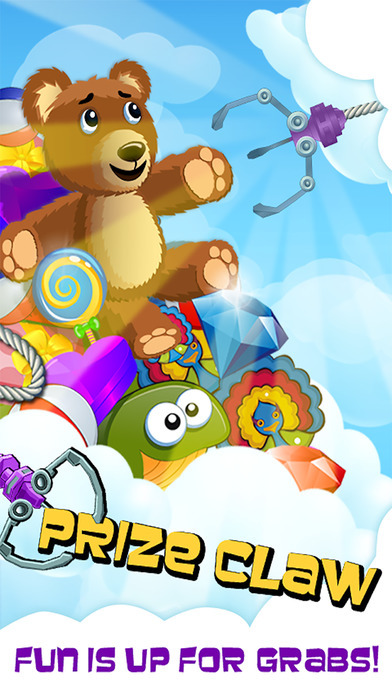 Ok, without being silly, Prize Claw is actually a surprisingly well-made claw game for your smartphone. Although a little old design-wise, the game itself works fine for all your basic claw game needs.